South African House and Dance music DJ, Lebza The Villain is set to kick off his tour to the United Kingdom to give Europeans a one of a kind musical experience with his electrifying sets. He will be at the BBC Radio studios performing a live mix which South African fans can enjoy via live streaming on YFM. It will be his UK edition of his weekly #YTKO mix on the radio station on Friday night at 18:00 CAT. He will also be performing at the opening of London’s nightclub Nomad on the 10th of August alongside popular House music DJ, UPZ. Lebza The Villain will also include Manchester in his tour with a set at nightclub called Rebellion as well as Alexandra Park. This is Lebza The Villain’s 1st international tour as a DJ and one that is set to pave his way on being internationally recognized. This can be a testament to other young aspiring DJs to reach for the top and grow to expand their paths. 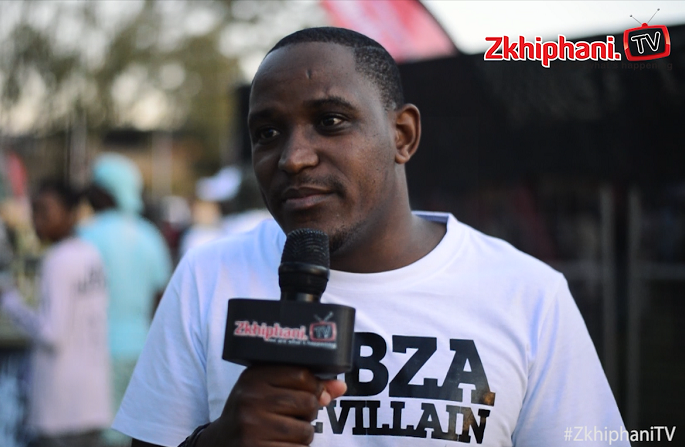 Link up with Lebza on his social media, @LebzaTheVillain, for more on his international adventures.